Sometimes, you just have to roll with it…. Many of my clients have a love/hate relationship with their foam rollers and know that they SHOULD roll out but don’t always WANT to. I encourage them to view rolling as a free massage – a little intense but excellent for muscle recovery, minimizing soreness, and overall increased mobility. When you roll consistently it becomes less painful and more enjoyable as your muscles and fascia get used to it. It really does pay off! —This is a great way to dig into tight or sore glutes. Sit on the roller with hips spaced evenly. Cross your right leg over your left, placing right ankle bone onto left quad. Lean slightly to the right to place the meaty part of your glute along the length of the roller. Begin small here, using left foot to push yourself back and forth a few inches, then increase your range of motion as glutes begin to relax and release. 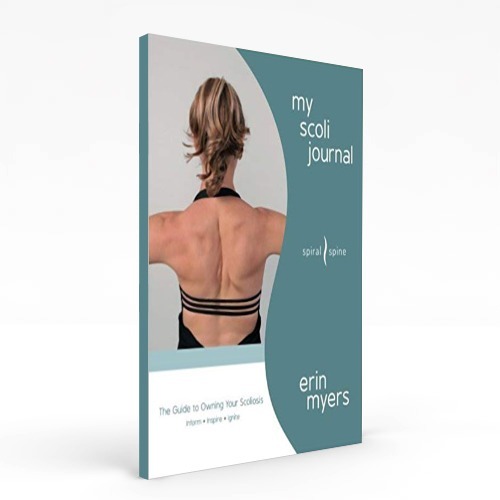 —This is an out-of-the-box way to massage sore shoulders. Move the roller to a vertical position on your mat and lay on it with the length of the roller slightly to the right or left of your spine, not pressing into your vertebrae. Raise your arms towards the ceiling and feel your shoulder blades separate along your back. Bring arms into a ‘goal post’ position and lower your elbows towards the floor, feeling your shoulder blades move into and almost wrap around the roller. Repeat this motion, focusing on massaging your shoulder blades around the roller. —Finish your rolling session with some relaxation. Lay supine on your mat and gently place the roller underneath the nape of your neck, right below the base of your skull. It should be a comfortable position with the neck feeling relaxed and supported. Take a few breaths here, letting your neck muscles relax. Slowly roll your head to the right, allowing the shape of the roller to massage your neck as you move. A few more deep breaths here, and repeat on the other side. Use this chance to quiet your mind and enjoy a break. Congratulations, you survived some roller exercises! Starting slowly with foam rolling will help you to not dread the roller, but see it as a tool for recovery and self-care. And we all need more of that.